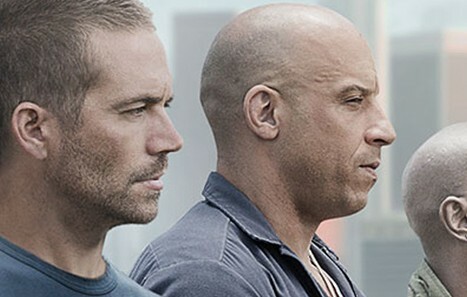 Find out if the newest Fast and Furious movie has the speed to keep up. Our appreciation of superhero movies is matched by few things. Movie posters is one of them. 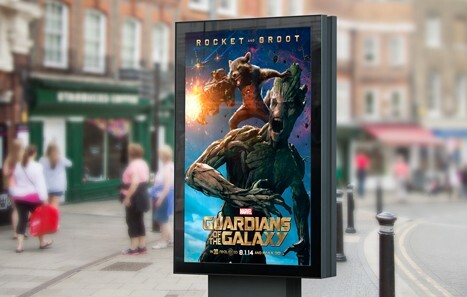 These were our favorite movie posters of 2014. Fox surprised everyone with it teaser trailer of the new Fantastic Four reboot. 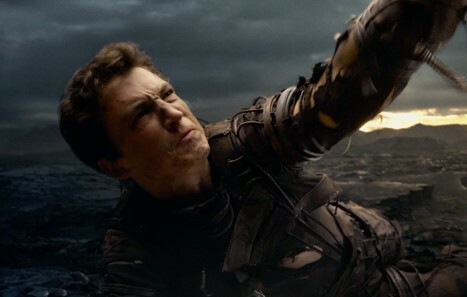 See what we thought of the first look at the summer superhero movie. DC adds another animated tale to their arsenal. This time Aquaman is the star. 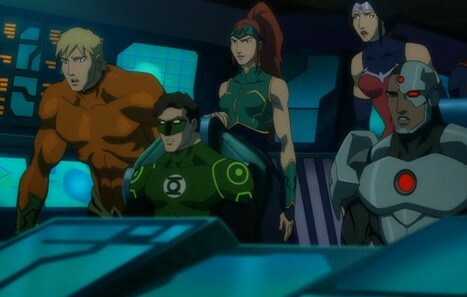 See what we thought of Justice League: Throne of Atlantis. 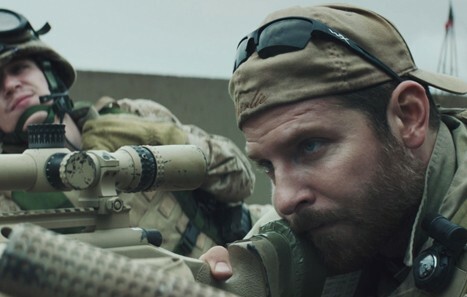 Read our review for Clint Eastwood’s newest film starring Bradley Cooper. The film follows the military career of Navy SEAL Chris Kyle. We finally got around to watching last summer’s Lucy. Find out whether or not we loved it. 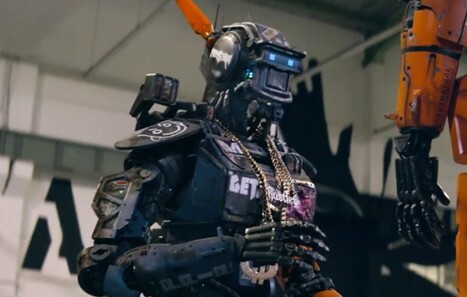 See what we thought of the trailer for Chappie starring Hugh Jackman, directed by Neil Blomkamp. 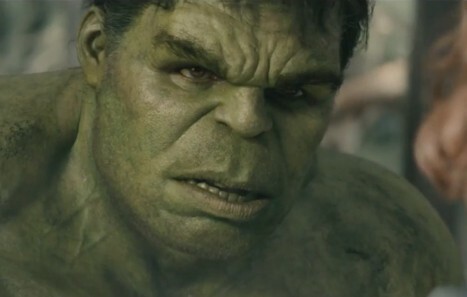 The second trailer for Avengers: Age of Ultron is everything you hoped it would be. See it here. 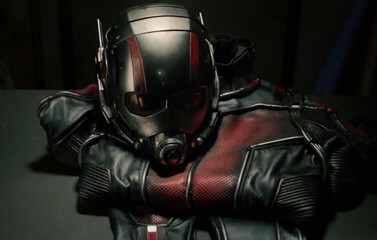 Get our opinion on the first look at the Paul Rudd starring Marvel movie due to hit theaters this July. 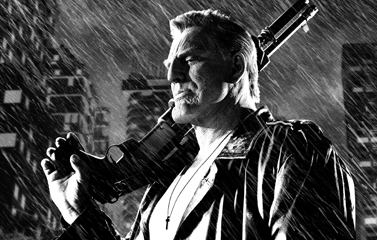 See what we thought of the Sequel/Prequel to Sin City. 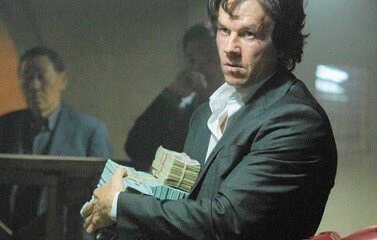 A Film that was almost a decade in the making. 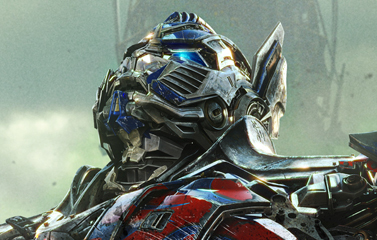 We “Roll Out” or review of the newest entry in the Transformers franchise. See if the fourth time’s the charm.